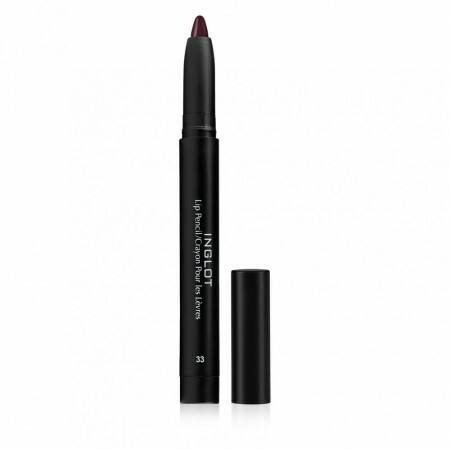 AMC Lip Pencil Matte | INGLOT - Norges beste makeup-butikk! A pencil that is thick enough to use as lipstick, yet it can be sharpened to a fine point for precise application as a lip liner. Enriched with moisturizing avocado oil applies perfectly smooth and leaves the feeling of regeneration. High pigmentation provides great coverage and a long-lasting effect.